The Annual Poson Sil Programme was held at the school premises today. Programme was attended by the Principal, Staff members and Buddist students. 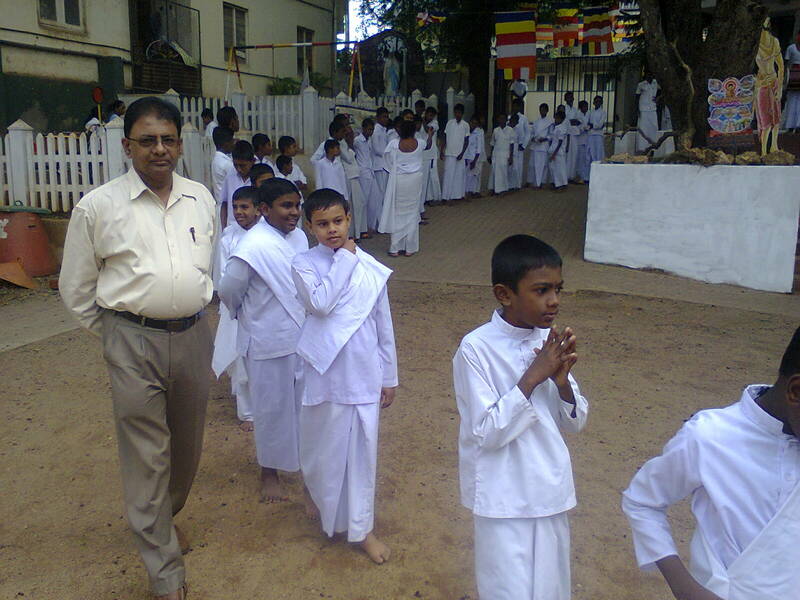 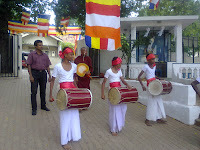 This programme was organized by the Buddhist Society of the school under instructions by Ariyabuddhi thero and Vice Principal, Mrs. L. G. Srimathi.